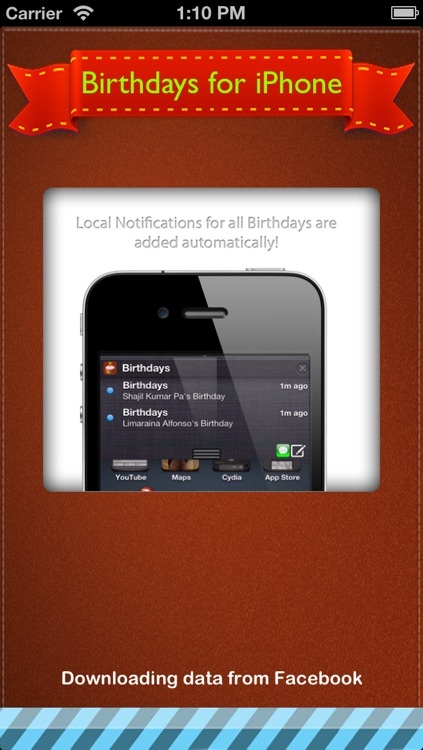 4 Rating by theiphoneappreview.com : "The app is gorgeous, fits comfortably into your lifestyle and your pocket"
• Facebook fetching: Automatically fetches your friends Birthdays from your Facebook account. 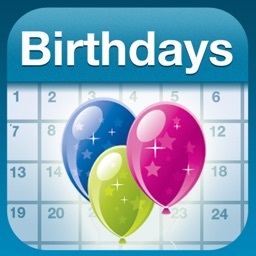 No need to manually add birthdays! 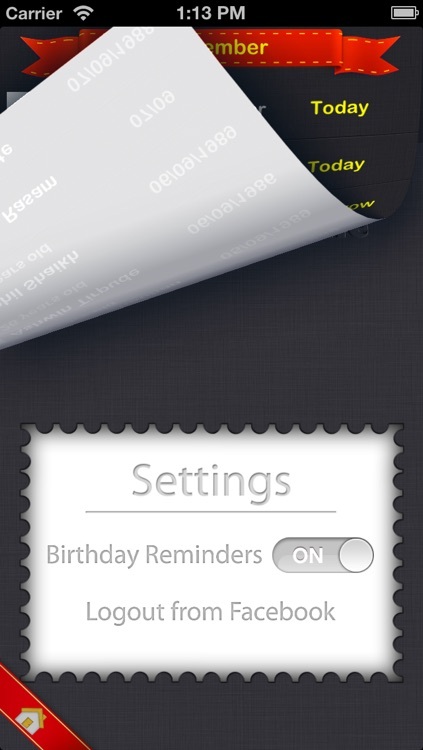 • Birthday Reminders: Automatically adds local notifications. 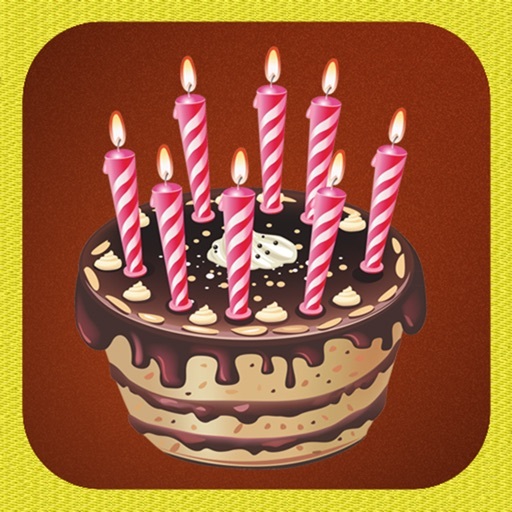 • Wish your Friends on Facebook right from the application on the day of their birthday. 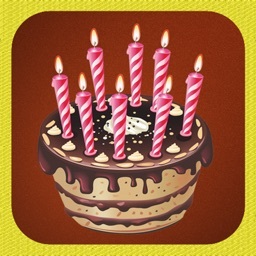 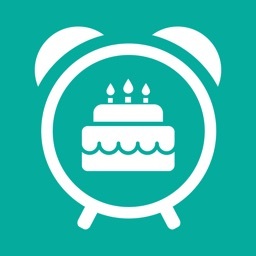 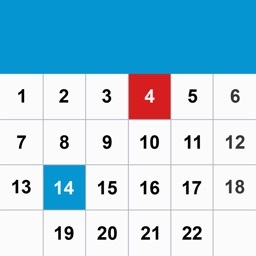 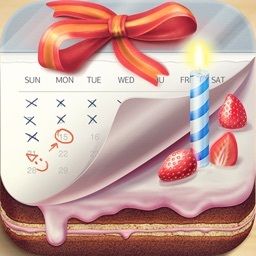 • Add Birthday events to your iPhone's calendar. 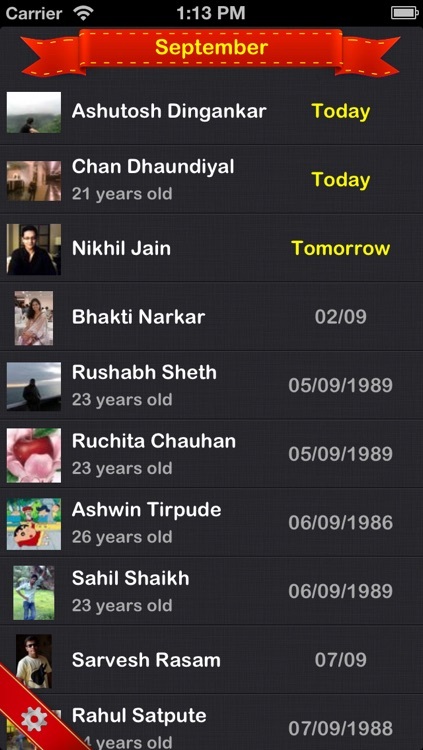 • Shows age of your friends if they have birth year visible in Facebook. 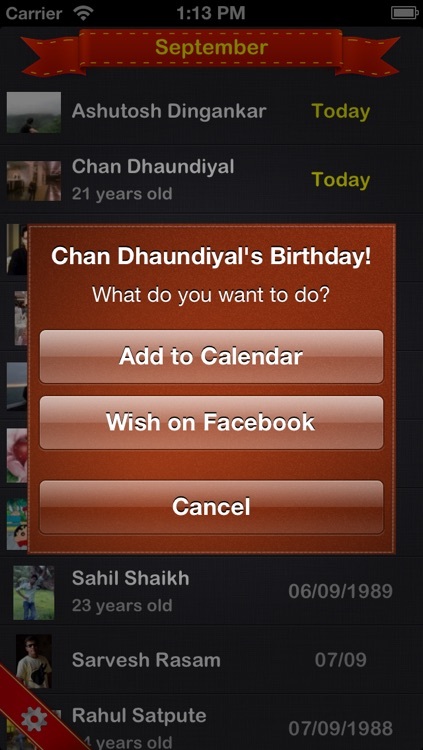 • Instantly search all of your friends. 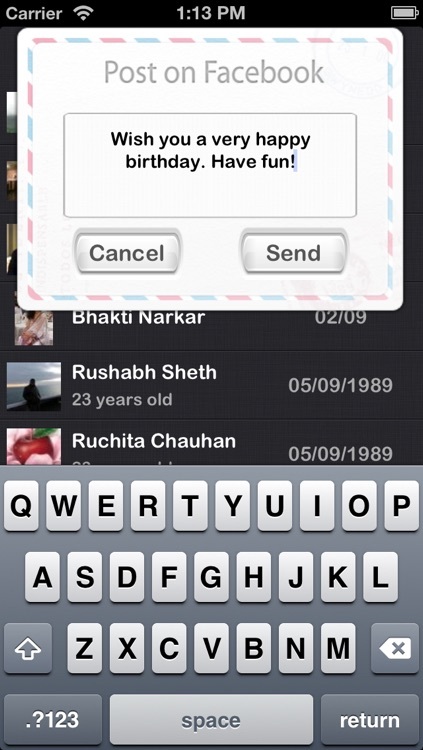 • A stunning, easy to use, and fast user interface. 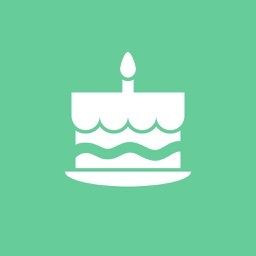 Don't forget to leave feedback if you liked the App.